Are you concerned about crime across the Cotswolds? If you are, or want to know more about what is happening around the District, Gloucestershire Police operate a community alerts service that will give you messages to your phone or computer about matters that are of concern to you. To register, go to https://www.yourcommunityalerts.co.uk/. You can tailor Alerts to reflect your concerns and location. The Police have told the Parish Council that Community Alerts are not intended to replace but they can complement existing Neighbourhood Watch Schemes. 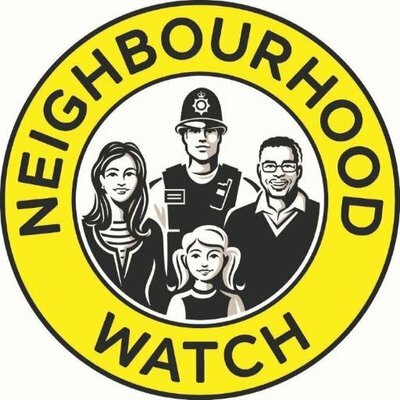 If you are interested in joining or setting up a Neighbourhood Watch Scheme in your part of the village, the Police advise that "small is best" and that larger NHW Schemes can be less effective. If you want to know more, go to https://www.gloucestershire.police.uk/ and search for Neighbourhood Watch.